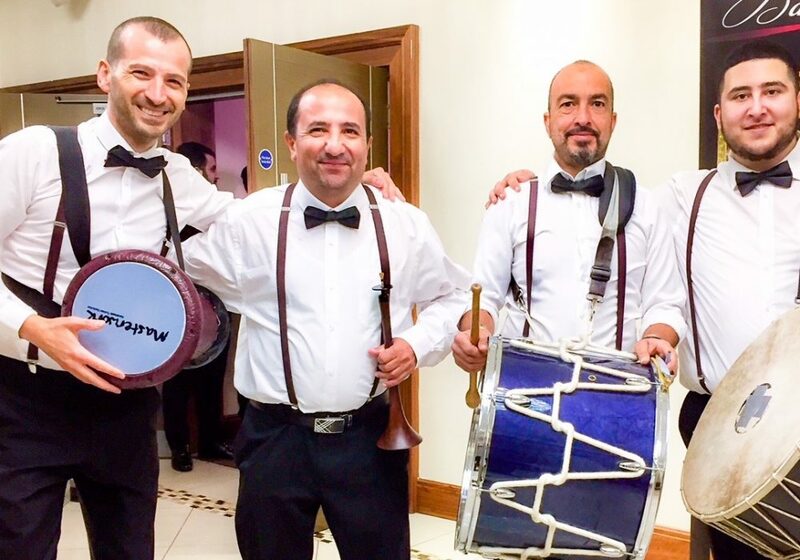 This Turkish Wedding Zaffa Band guarantees a lively and spectacular musical procession of drums, percussion instruments and zurna, to announce your grand entrance. This new and exciting service has proven to be very popular for grand entrances and wedding receptions. 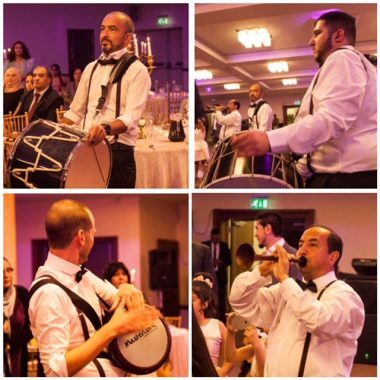 The Zaffa (a wedding march) is a musical procession of drums, percussion instruments and zurna. 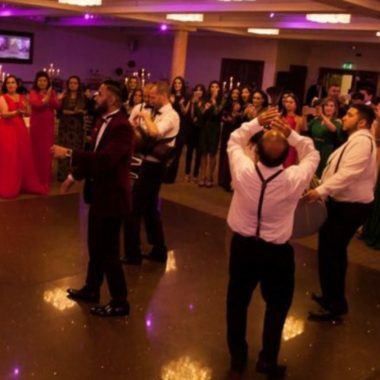 In the Arab culture this announces that the marriage is about to begin. It is a very lively and spectacular beginning to a party. 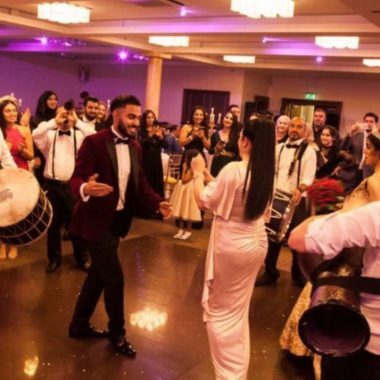 We offer a specialised and authentic Zaffa performance to add a spark to your special day or event. 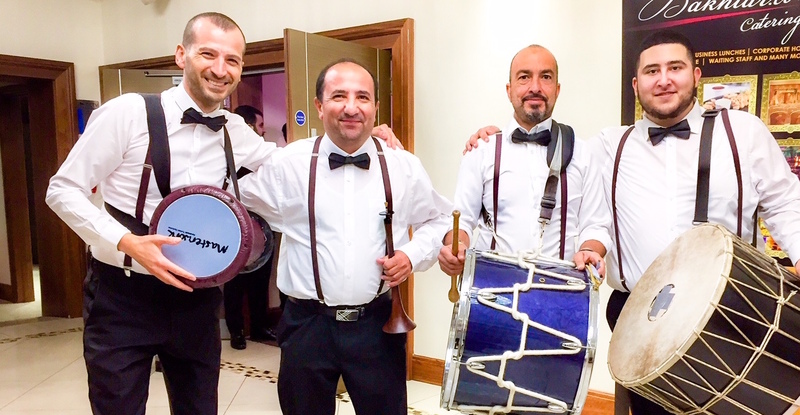 All our musicians are specialised and guarantee an exciting, enjoyable and pleasing atmosphere at every event. 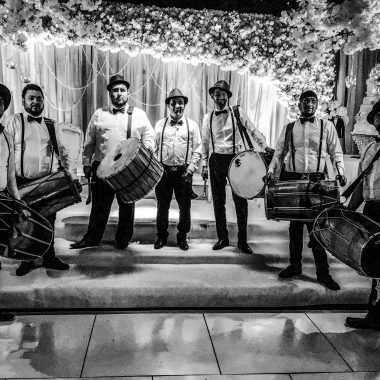 The line up is usually 4 to 6 drummers / percussionists either playing with a zurna player or playback music of the clients choice. Our Zaffa performances can also be tailor made in accordance to your needs.